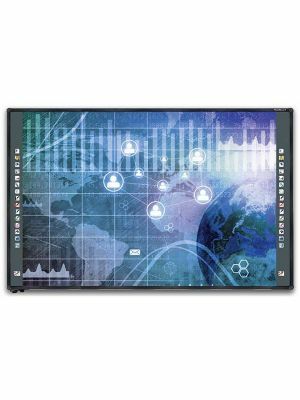 Newline TRUTOUCH R5-800 Interactive Touchscreen Display is a versatile communication solution that is developed for people who thrive on collaboration between themselves. This versatile tool is all that is required in a high-end office for interactive activities. Newline TRUTOUCH R5-800 is essentially a touchscreen display that works both as a whiteboard and a normal display. As an interactive touchscreen, it can be connected to any computer system and be used as a presentation tool. 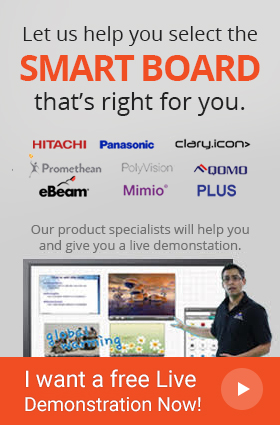 Presentations are remarkably amazing with its 10 point multi-touch and seamless touch sensing ability. 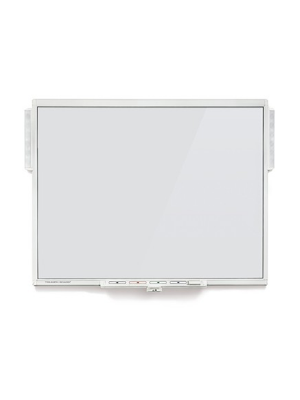 R5-800, however, is the most functional in the form of an interactive whiteboard. Supplemented by the IdeaMax software package that comes with it, this product is ideal for brainstorming with colleagues. IdeaMax is platform free and works from any operating system of users’ choice. Furthermore, it provides unlimited workspace to users which are an immense facility if a lot needs to be discussed. To enliven the whiteboarding experience, it packs features like a range of annotation tools, handwriting recognition, multiple file formats, and an intuitive interface. 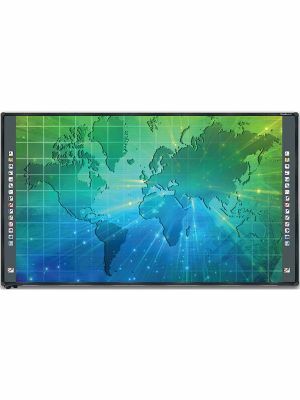 Newline TRUTOUCH R5-800 Interactive Touchscreen Display with all its superior qualities is certainly the dream product for collaborative communicators, and should be made a part of offices for higher productivity and success.